Happy Wednesday! 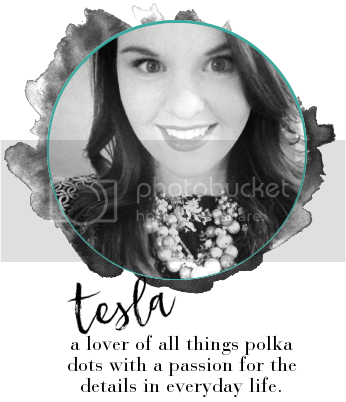 I hope you are all having a great week! 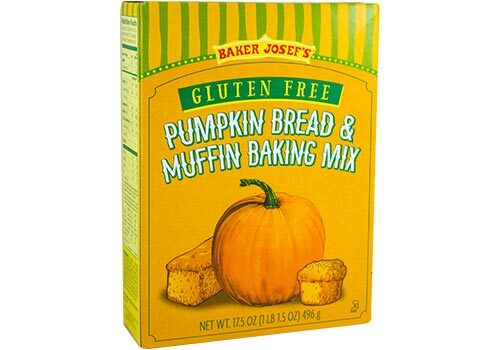 In the season of everything pumpkin, I wanted to share an amazing gluten free pumpkin bread mix that I recently purchased at Trader Joe's. 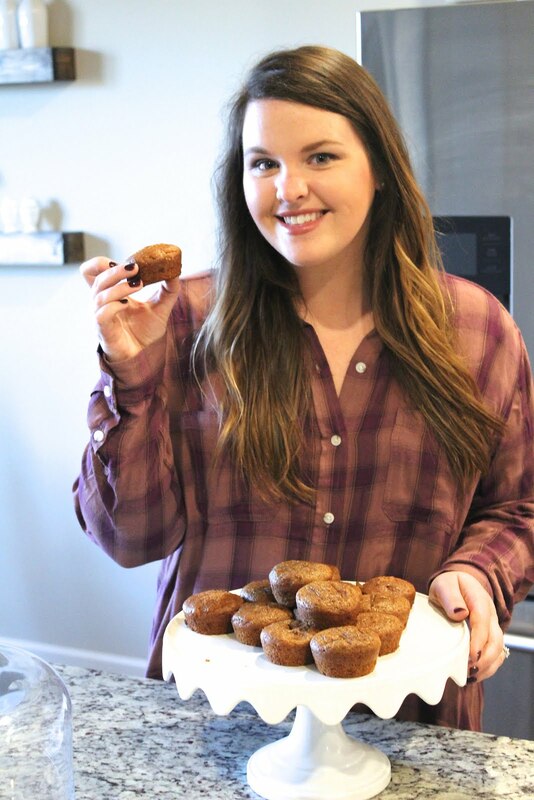 It's funny, I had several people message me asking me for the pumpkin muffin recipe from my blog post picture on social media earlier in the week and I told them I would post it, but surprise!! It's the easiest recipe ever, and from a box haha! 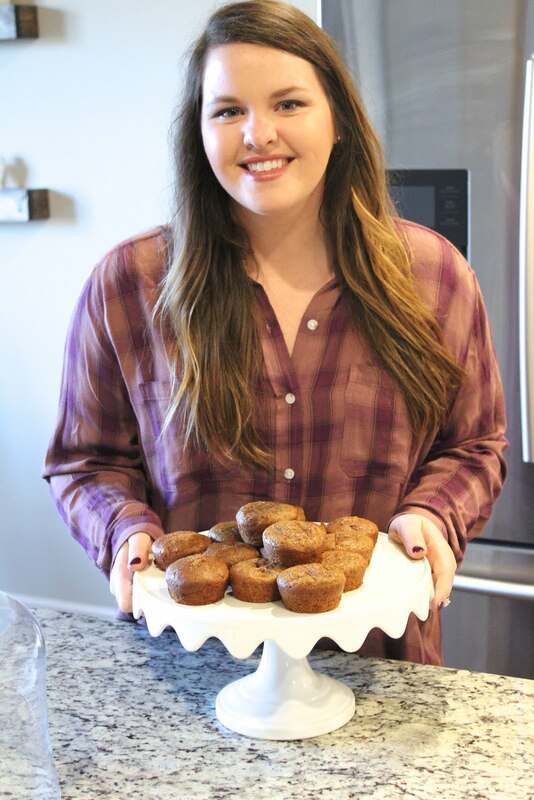 Trader Joe's Gluten Free Pumpkin Bread & Muffin Baking Mix is easy to make (add egg, oil & water, mix, and bake), and even easier to eat.